Because pretty much all of our designs are bespoke and completely personalised, a lot of them you see in all the categories can cater for a friend. The best advice we can give is, find a design you really like the look of and then make it your own! Change everything to make it a perfect personalised gift for a special friend. 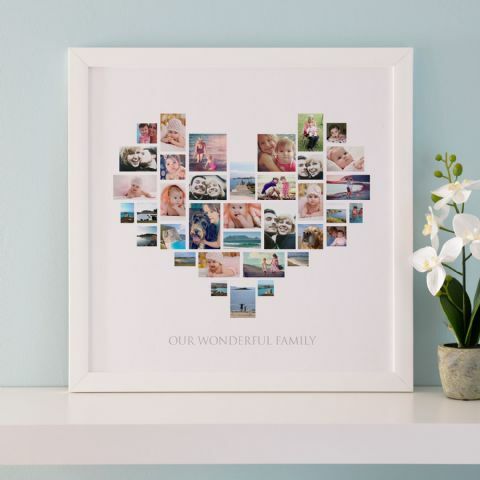 You could choose from a personalised framed word art to a personalised memories canvas or even a beautiful photo collage full of memories with you and special friend. 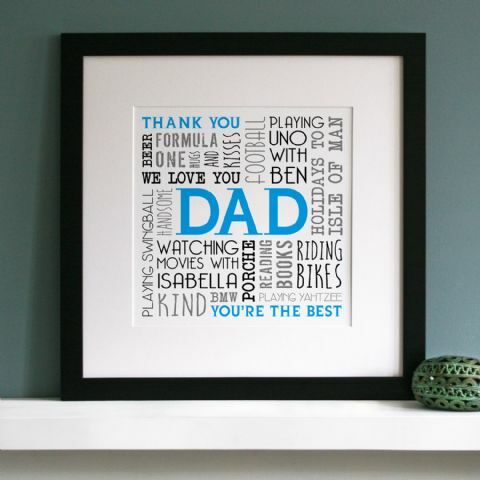 Just to give you some inspiration, the Personalised Memories Word Art has ‘Dad’ on the example, however, it personalised! These examples online are simply to give you design and gift inspiration, change it up however you want! Change the name, colour, all of the words, size and finish, make it your own. 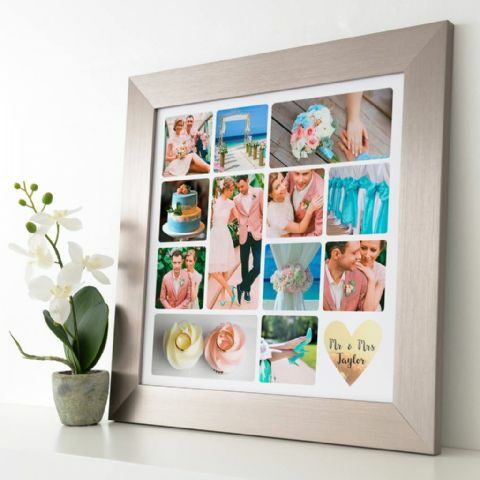 The Personalised Heart Photo Collage and Personalised Metallic Gold Heart Photo Collage are two beautifully laid out photo collages where you can add a fair amount of pictures with your own personalised text to say a special thank you or big happy birthday to a best friend! If you have any questions on your hunt for the best friend gift, give us a shout! We are always more than happy to answer any of your questions before you place your order.